The Great Wave off Kanagawa was another important work of Hokusai which gained critical acclaim in the international work. In 1820, Hokusai created the work. There were two important reasons why “Thirty-Six Views” was created by Hokusai. This man was obsessed with Mount Fuji. Moreover, he wanted to depict the domestic travel boom. Hokusai is not only recognized in Japan, but also in other parts of the world due his impressive The Great Wave print and Fine Wind, Clear Morning. 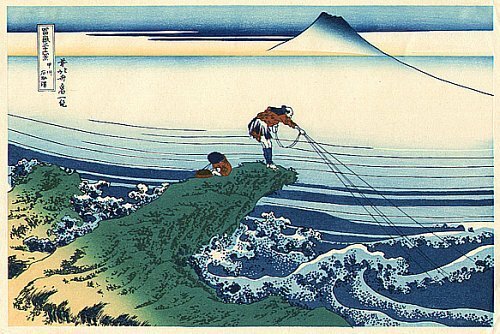 It was believed that Hokusai was from an artisan family. The family lived in Katsushika district of Edo, Japan. Nakajima Ise was the father of Hokusai. He worked as a mirror maker. The mirrors that he produced were sent to the shogun. It was believed that the mother of Hokusai was likely a concubine because Hokusai was not made into an heir by his father. When Hokusai was still a child, he was called Tokitaro. 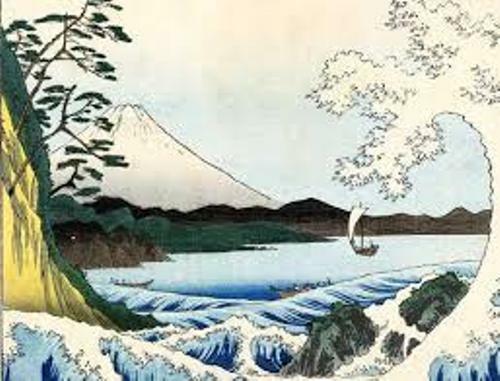 When Hokusai was only 6 years old, he began learning how to paint. His father probably taught him because making a mirror also involved painting. Find facts about Pop Art here. 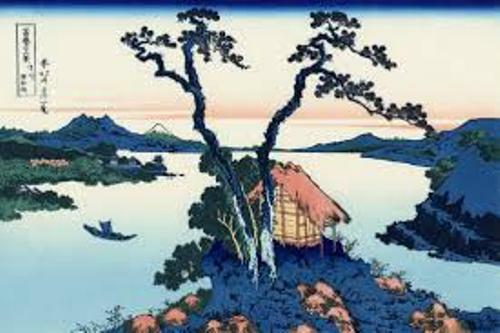 His father sent him to work in a bookshop when Hokusai was 12 years old. At that time, the middle and upper classes in Japan were interested and entertained to read book written in wood cut blocks. He was apprenticed to a wood carved when Hokusai was 14 years old. Then he worked at Katsukawa Shunsho’s studio. Get facts about the colour wheel here. There are many works of Hokusai such as from A Tour of Japanese Waterfalls, Courtesan asleep, Sketch of the Tago Bay near Ejiri on the Tokaido and Amida Waterfall far in the Distance on the Kiso Road. 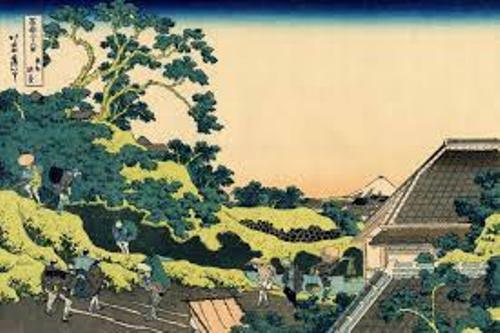 Do you like reading facts about Hokusai? Hammurabi facts give the information about the first king in Babylon. He was born circa 1810 BC in Babylon.